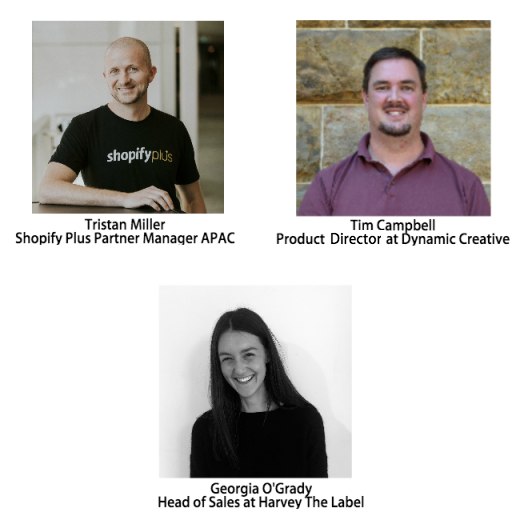 Get ready for the first Adelaide Shopify Meetup hosted by The Hope Factory and Dynamic Creative! If you’re a store owner, wanting to move to Shopify, have an e-commerce store, or work in the e-commerce industry - this event is for you. This meetup is free and open to all merchants and partners. This event will feature expert speakers, offer networking opportunities, with free food and drinks. Hosted by local Shopify Professionals to provide useful knowledge for growing your businesses. If coming by train, get off at Adelaide station and take a 6-minute walk up North Terrace towards Rundle Mall. We recommend this option as parking nearby may be limited. Special thanks: to Ian Smissen Photography for letting us use his Adelaide Cityscape.